After Asha 501, Nokia Asha 500, Asha 502 and Asha 503 are the newest additions to the Asha Platform of the devices. With a fusion of ice-like transparency and bold inner color to make each phone elegant and more elegant; all three handsets feature a new crystal-clear look. 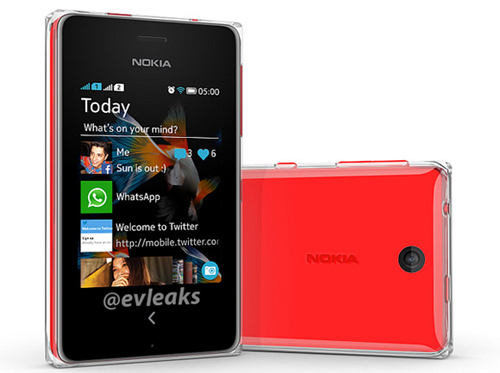 The Nokia Asha 500, Asha 502 and Asha 503 are planned to start shipping in Q4 2013 and will be available in black, white, cyan, yellow, bright green and bright red colors. 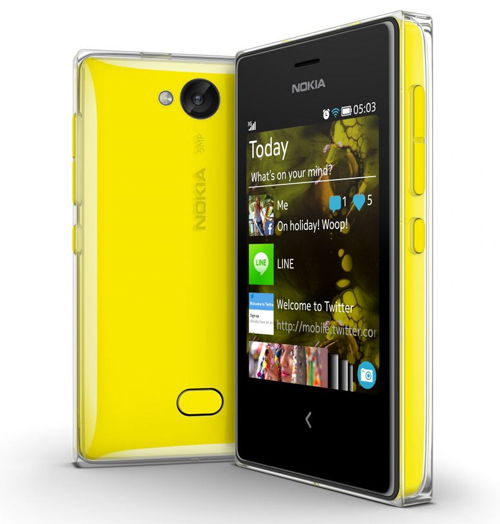 The Nokia Asha 500 comes in single SIM and Easy Swap dual-SIM variants, and features a 2.8 inch screen and 2MP camera. With an estimated price of $69, it is expected to be available in Middle East, Latin America, Europe, Asia-pacific and Africa. 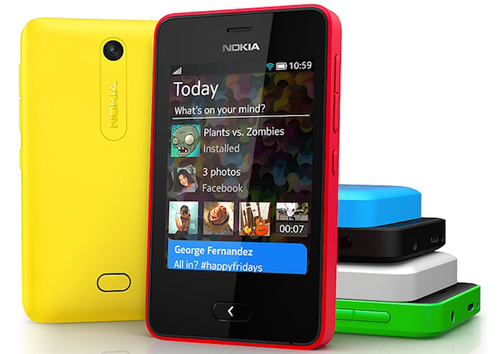 The Nokia Asha 502 features Easy Swap dual-SIM, a 3-inch screen and a 5MP camera with LED flash. In Middle East, Europe, Asia-pacific and Africa, the estimated price starts at $89. The Nokia Asha 503 comes in single SIM and Easy Swap Dual-SIM variants, and features, Corning Gorilla Glass 2, 5MP camera with LED flash, a 3-inch screen and 3.5G connectivity. In Middle East, Latin America, Asia-Pacific, Europe and Africa, the estimated price is $99.